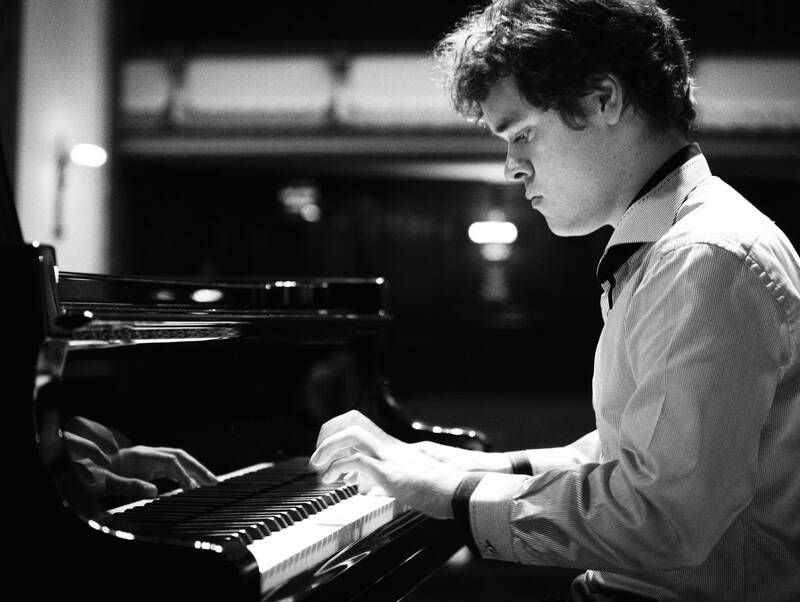 Benjamin Grosvenor is a pianist completely in love with music making. He uses his prodigious technique to give each musical line shape and meaning. The results are astounding. Grosvenor's performance of Rameau's Gavotte and Variations from a Schubert Club International Artist Series recital is in this week's Regional Spotlight.